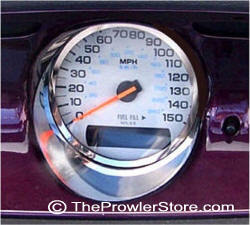 Refurbished to new condition - factory Circuit Board for a Plymouth Prowler 1999-2002 Speedometer. This board has $250.00 core deposit. Once you return your rebuildable factory board back to us we will refund you $250.00. Include name, address and phone number. You will receive one correct board for this item. 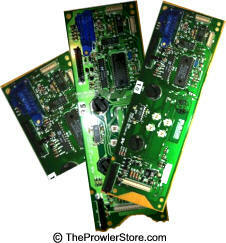 Brand one new factory Circuit Board for a Plymouth Prowler 2001-2002 Speedometer. *Core Deposite: Once you return your old one to us we will refund you $150.00. 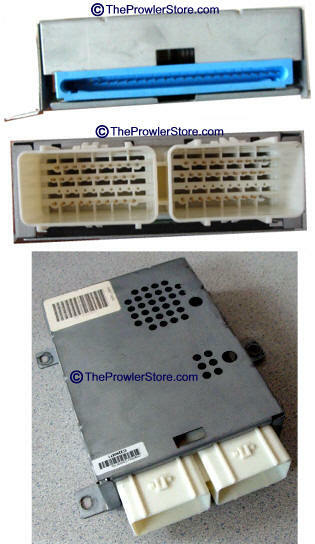 Brand one new factory Circuit Board for a Plymouth Prowler 1999-2002 Volt Meter Gage. Brand one new factory Circuit Board for a Plymouth Prowler 1999-2002 Oil Pressure Gauge. Year Group 1999-2000 ONLY Has $100.00 core deposit. Once you return your old one to us we will refund you $100.00. Year Group 1997-2000 ONLY Has $100.00 core deposit. Once you return your old one to us we will refund you $100.00. 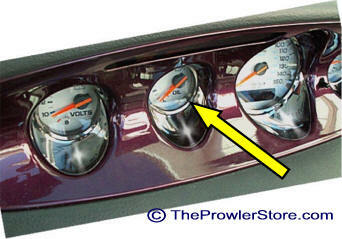 This is an Odometer assembly which includes the odometer circuit board attached. 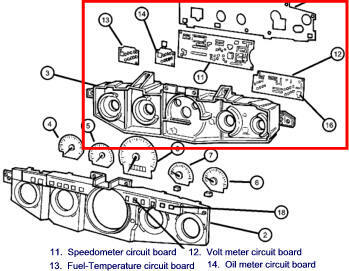 It does not include the speedometer face plate - It does not include the speedometer circuit board which is sold separately see top of this page. 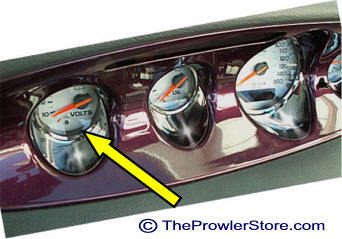 We are the only company that can diagnosis and repair Plymouth Prowler dash circuit boards. This diagnostic and repair service will test and evaluate your board to see if it is repairable and if it is to do so is. Send us the whole cluster with the five gages. 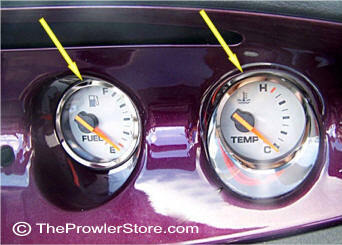 1999 Factory instrument cluster with gages. 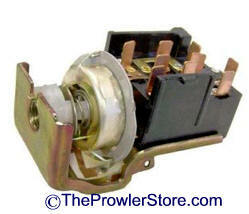 This is a factory Dash light dimmer switch or rheostat. 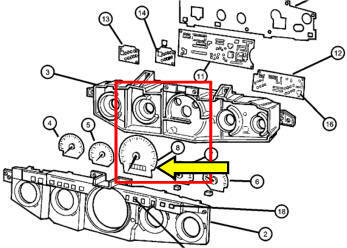 It is number 15 in the diagram pictured. 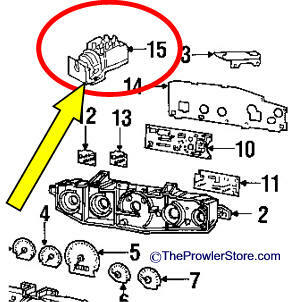 This is a factory part remanufactured to new condition BCM by Chrysler. *This item includes a $700.00 Core Deposit. When you send you old BCM back to us you receive the full deposit back - as long as the BCM looks fine from the outside. 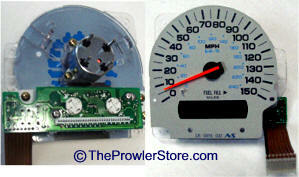 This is a factory part tachometer assembly complete. Choose used or new.